African startups BRCK, Lumkani, SokoText and OkHi are among the 46 finalists of Design to Improve Life’s global INDEX design awards, which will see five winners split total prize money of EUR500,000 (US$560,000). Design to Improve Life received 1,123 nominations from 72 countries for the awards, with the winners to be chosen at an official ceremony in Elsinore, Denmark, on August 27, attended by Crown Prince Frederik and Crown Princess Mary of Denmark. 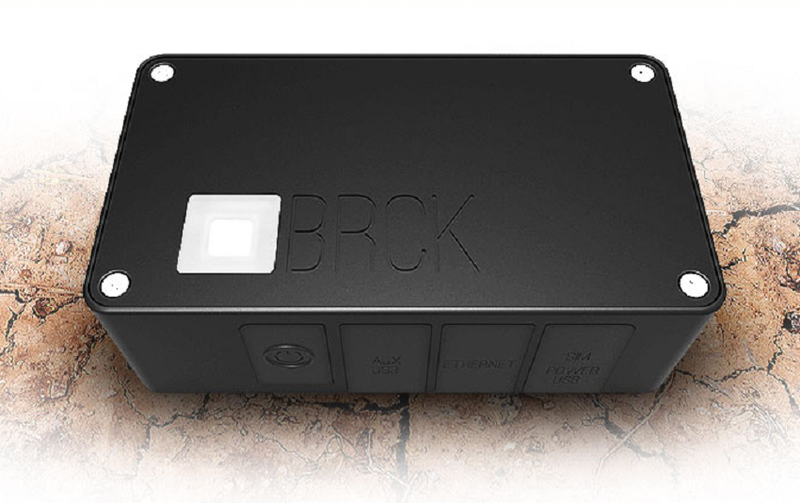 Among the finalists are Kenya’s BRCK, a rugged router designed for harsh environments with limited connectivity and power, able to hop between various sources of connectivity and with a built-in battery for use in the event of a blackout. The country is also represented by SokoText, which uses mobile phones to aggregate demand via SMS or app, and OkHi, a next-generation addressing system. South African fire detection startup Lumkani is also a finalist, with the organisers saying the 46 selected innovations represented a “broad spectrum of talent, and hail from both emerging designers and big established companies”. “All 46 finalists were chosen due to their strength and creativity in improving people’s lives, as well as their overall rank across the INDEX: Award criteria of Form, Impact, Context. They will compete in five different categories relating to world’s biggest challenges like water shortage, climate change and universal education,” Design to Improve Life said.